Follow these steps to install a custom remote. Note that this tutorial is applicable to all operating systems. However some steps will be slightly different depending on which operating system you use. First you need to make sure you have all the files. If the custom remote is in a zip file, start by opening the zip file and extract the folder to a suitable location, for example on your Desktop. If the custom remote doesn't come with a folder, then just create a new folder on your Desktop and put the files inside of it. Next, open the custom remotes folder on your computer. The location will depend on what operating system you use. 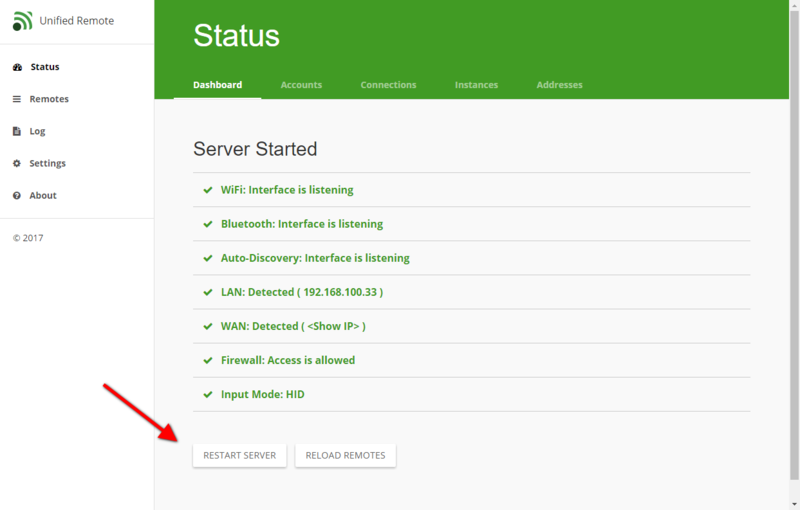 Open the manager (http://localhost:9510/web) and restart the server to make sure it picks up the new remote. You should also check to make sure there weren't any problems with your custom remote. 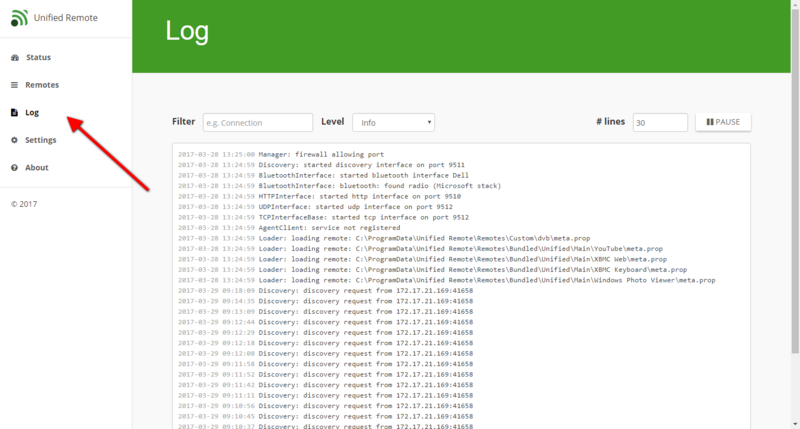 You can do so by opening the "Log" page in the manager. Any errors should be clearly visible as red text. Assuming there were no errors, the next time you open the app it should automatically detect and sync your new remote.